Banking on the skills of our qualified team of professionals, we are instrumental in offering supreme quality range of Acidity Relief Capsule. 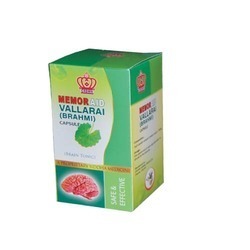 We bring forth our vast industrial experience and expertise in this business, involved in providing Moringa Tablet. Presentation: Box Containing 15 Strips Of 10 Caps Each. 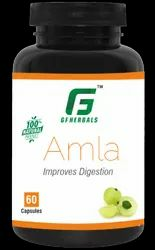 Almaa Herbal Nature Pvt. Ltd.
We are counted as one of the leading manufacturers and suppliers, providing the optimum quality of Erobone Capsule. Mainly used to treat osteoporosis, rheumatic arthritis and bone fracture, the offered capsules are processed in accordance with the medical industry laid norms and regulations.